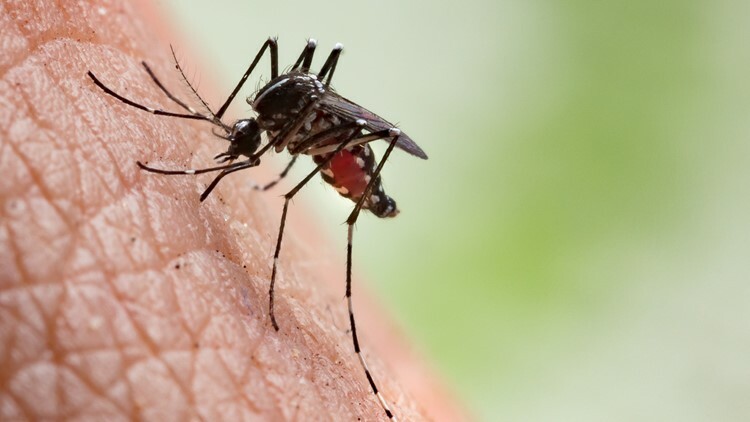 The infected mosquitoes were found in western Canyon County near the Idaho-Oregon border. CALDWELL — Canyon County officials say a third mosquito trap has tested positive for the West Nile virus. The trap was collected on Friday, July 20. The infected mosquitoes were found in the Roswell Marsh area of western Canyon County off Highway 18 near the Idaho-Oregon border. Officials are cautioning anyone doing outdoor activity west of Caldwell. This area appears to be the center of elevated numbers of potentially disease-carrying mosquitoes. • DRAIN any standing water on your property that may cause mosquitos and remember do not over irrigate. • DAWN and DUSK are times to avoid outdoors. • DRESS appropriately by wearing long sleeve shirts and long pants when outdoors. • DEFEND yourself against mosquitoes by using an insect repellant. • DOOR and window screens should be in good conditions to prevent mosquitos from entering your home. • DISTRICT personnel is here to help address mosquito problems that you may be experiencing.